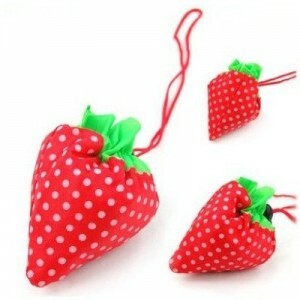 Strawberry Folding Fold up Reusable Compact Eco periodic duty Recycling use Shopping Bag-$1.16 + FREE Shipping!! I have had quite a few fans that have ordered and loved their Strawberry Folding Fold up Reusable Shopping Bag and loved it so I thought I would share it with you guys again!! Click here to grab yours! Please give yourself some time to receive as it does take 2-4 weeks. Mother's Day Freebies! Giant list!